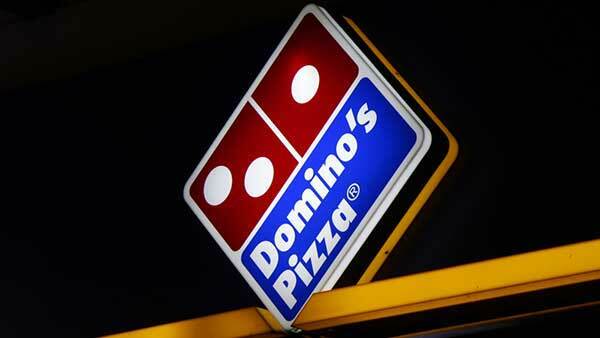 CHICAGO (WLS) -- Domino's is looking to fill 1,000 new jobs in the Chicago area. The company's franchise-owned locations are hiring assistant managers, general managers and delivery drivers. These are full-time and part-time positions. Anyone interested in applying for a job can stop by a participating Domino's store on "Hiring Day," Oct. 10, between 1 p.m. and 4 p.m. Those who apply in person on Oct. 10 may be eligible for an on-the-spot interview. Job-seekers may also apply online at jobs.dominos.com. Officials said more than 90 percent of the company's U.S. franchise owners started as part-time employees at Domino's.